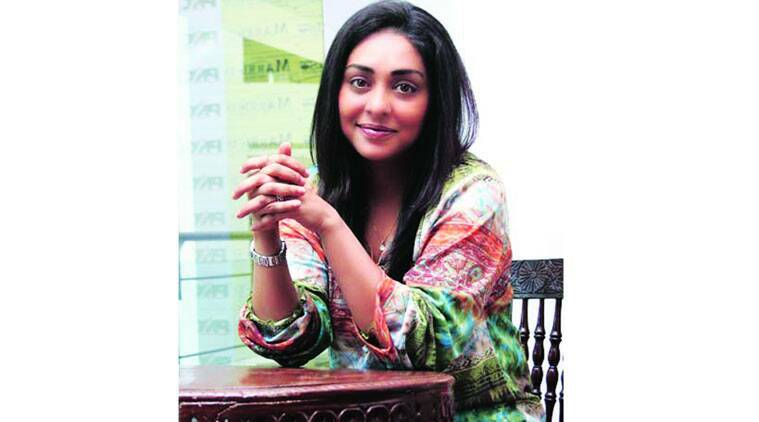 Meghna Gulzar’s film that was earlier titled Talwar will now be called Nyodda. The film is a fictional dramatisation of the Aarushi Talwar murder case which is still being investigated. Starring Konkona Sen Sharma, Irrfan, Tabu, Neeraj Kabi and Sohum Shah, the film has been produced by Vishal Bhardwaj and Junglee Pictures. Nyodda’s release date is still undecided.